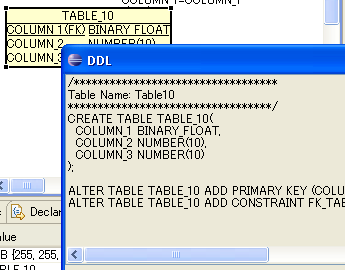 Right click > Show DDL of selected tables, AmaterasERD shows DDL of selected tables as the dialog. 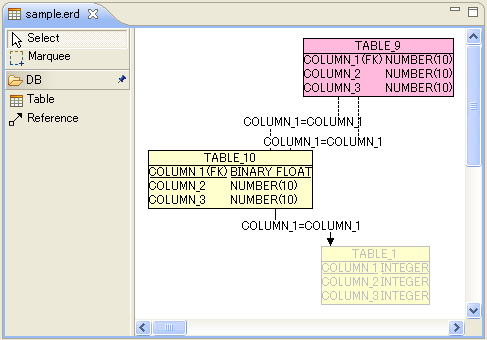 You can configure a table color at the Properties view. 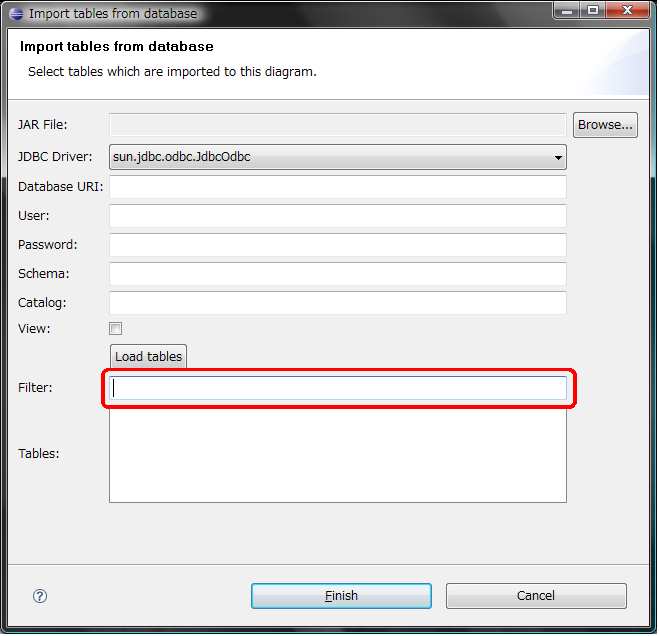 You can filter tables at the import table wizard.